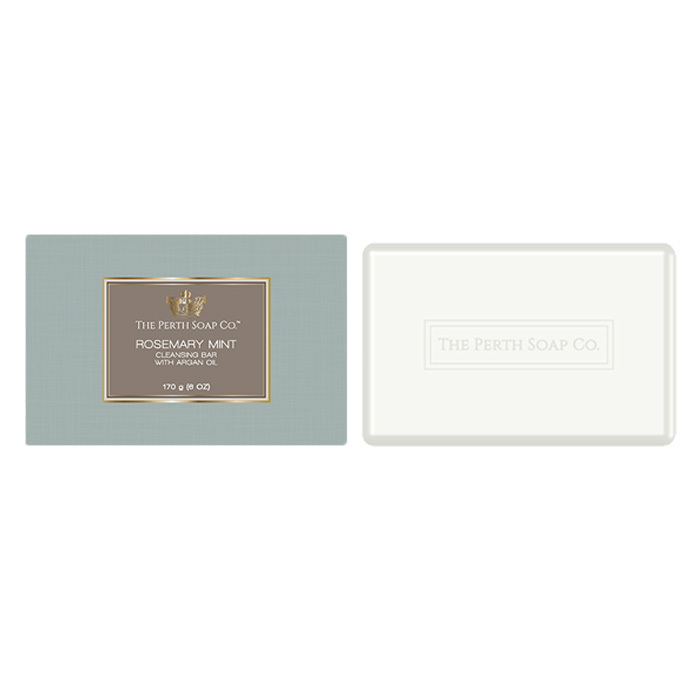 The Perth Soap Co. | Vanilla Coconut Body Lotion - The Perth Soap Co.
Our body lotion is formulated to give your skin instant hydration, and the infusion of luxurious Argan Oil ensures that hydration lasts for hours at a time. Gentle and enriched with Argan Oil, The Perth Soap Co. body lotions are pH balanced, contain fast-absorbing ingredients and are infused with specialty fragrances that embody luxury. 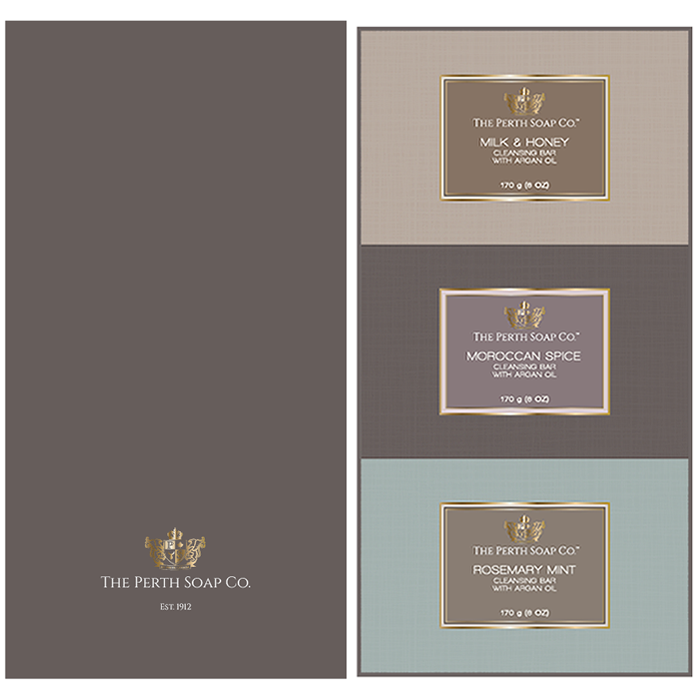 As with all of our products, The Perth Soap Co. body lotions are paraben free, phthalate free and are not tested on animals. Water/Eau, Dimethicone, Cetearyl Alcohol, Stearyl Dimethicone, Glycerin, Isosorbide Dicaprylate, Argania Spinosa (Argan) Kernel Oil, Glyceryl Stearate, PEG-100 Stearate, Hippophae Rhamnoides (Sea Buckthorn) Fruit Oil, Fragrance (Parfum), Dimethicone/Vinyl Dimethicone Crosspolymer, Carbomer, Octadecene, Sodium Hydroxide, Iodopropynyl Butylcarbamate, Phenoxyethanol.